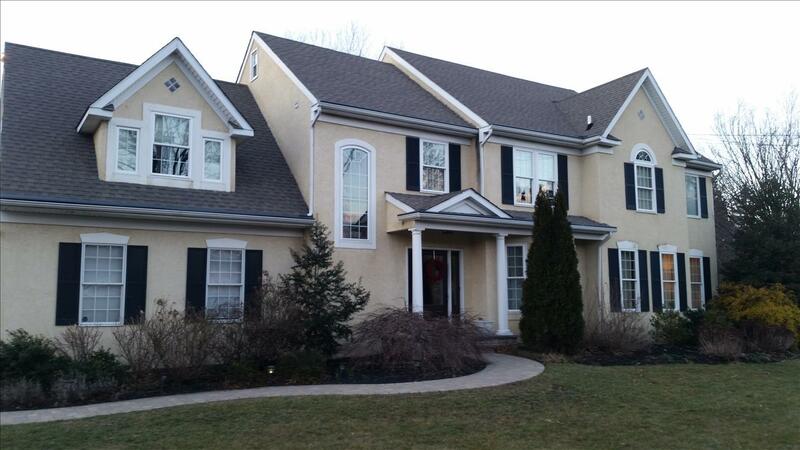 Stucco - Volpe Enterprises, Inc.
Stucco is a material found in many of the homes in our area and can cause problems if not replaced. Stucco is absorbent, therefore when it gets wet or remains wet, the flashing can fail and the stucco would have to be repaired. 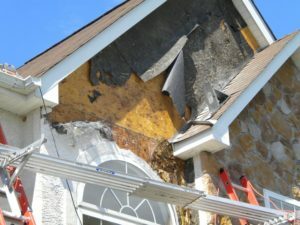 In most cases, we urge homeowners to be proactive to avoid stucco remediation by replacing their homes exterior surface with improved siding products. In addition to poor stucco applications, inadequate sealing around windows, doors and surface joints can allow water to penetrate into the wall system which will cause the material to fail over time. 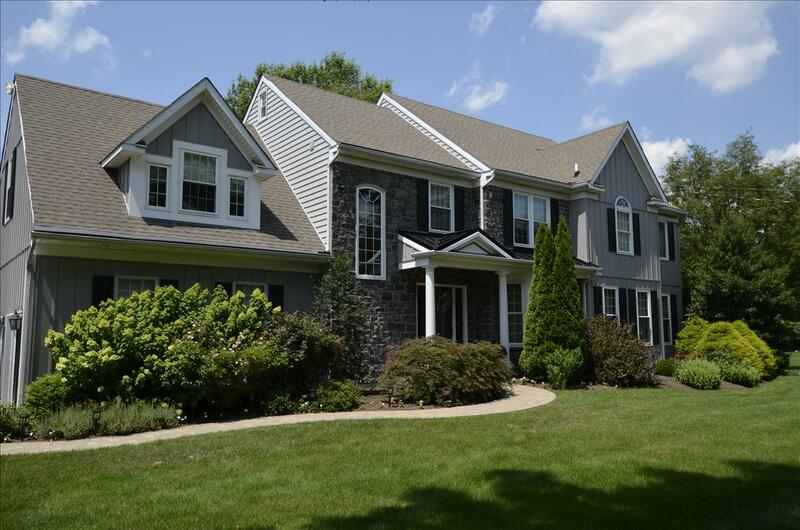 More and more homeowners are choosing to upgrade to other exterior options for their homes. Volpe Enterprises would be happy to talk to you about solutions for you home. Call 610-539-6730 today to discuss your project with one of our project consultants.